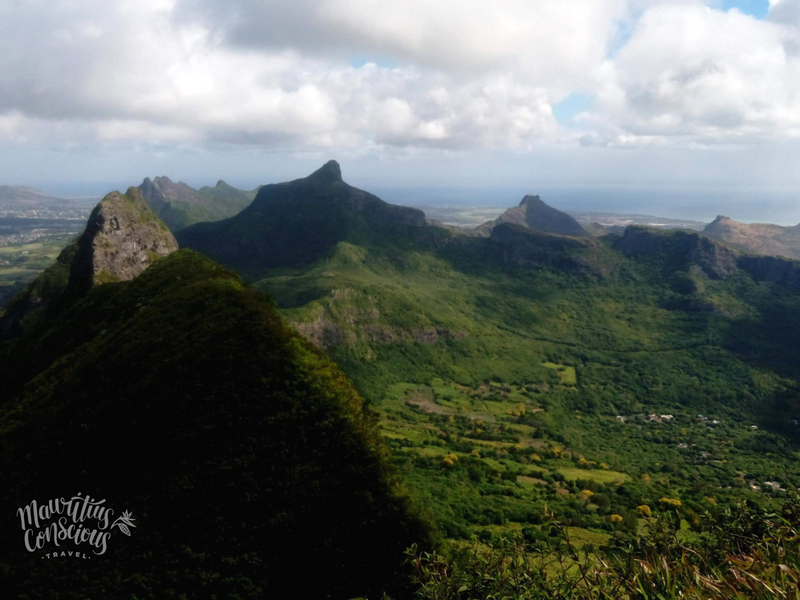 The Pieter Both stands majestically in the Moka Range of mountains; it is visible from most of the western, central and northern roads you may take if you go out on scenic road trips in Mauritius. 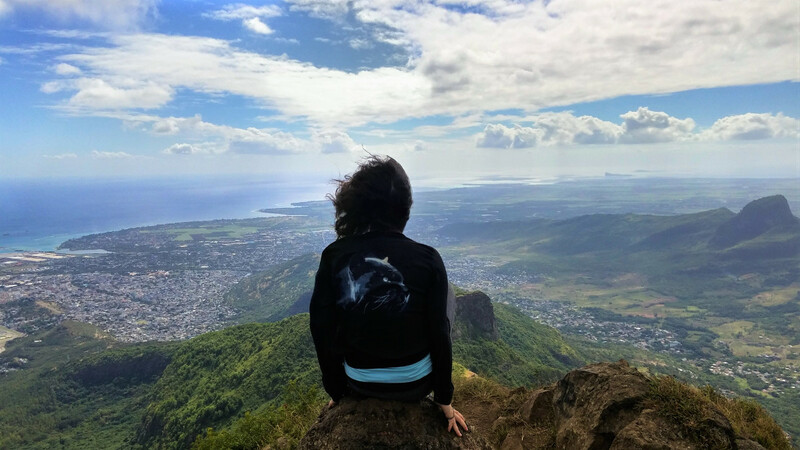 While is not highly ranked in the list of places to visit during your holidays in Mauritius, the outline of the mountain is not one that you will ignore during your holiday. Here is the challenge: Climb the mountain and get back down. For everyone passionate about outdoor activities and outdoor adventures, this challenge is for you. We had hyped ourselves up the entire week before doing the hike. 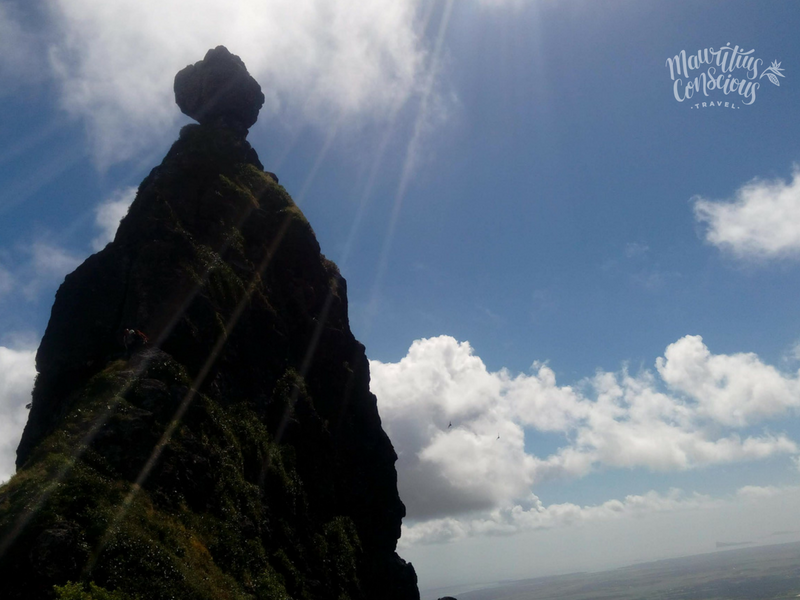 For many of us, the hike was something that we had been working towards, doing smaller and less challenging hikes all along to one day feel ready to hike the Pieter Both. 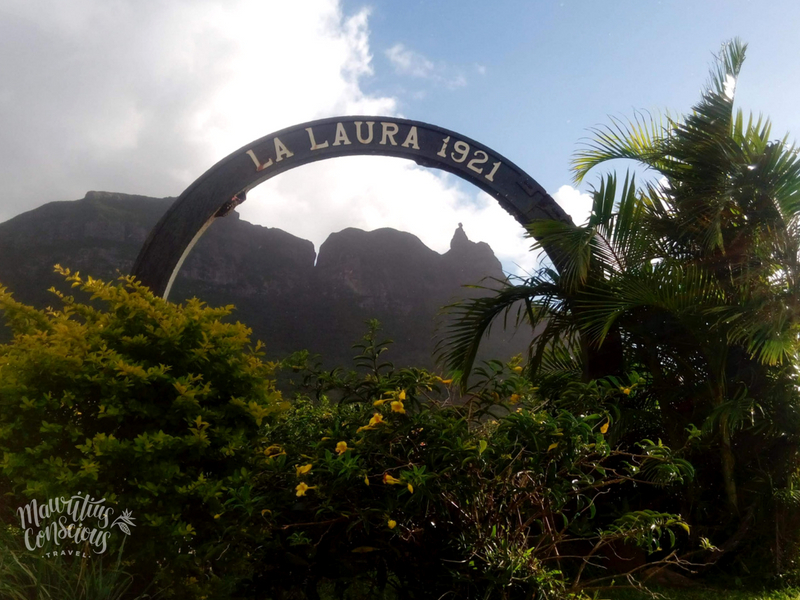 The hike starts off in La Laura village, home to a number of petit planteurs (small farmers), which means that you cross many little fields of all sorts of vegetable plantations on your way to the mountain. 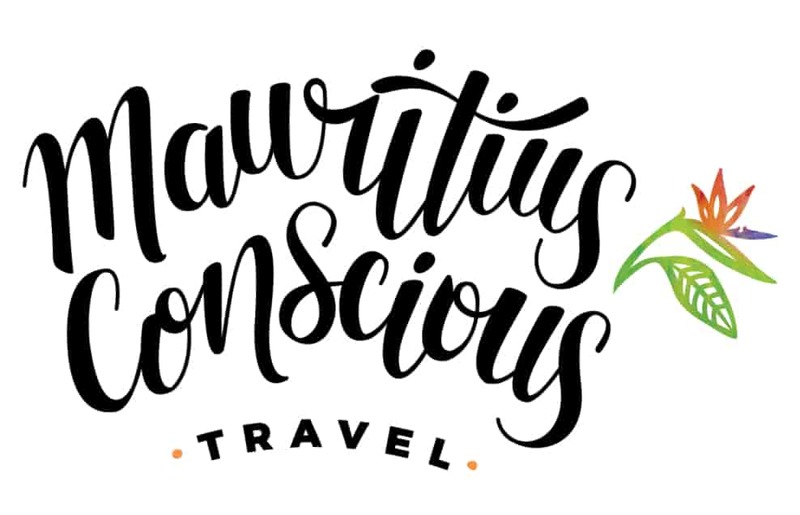 You may also be greeted by a handful of over friendly and far too curious stray dogs, but they’re harmless and just want to find out more about your adventure holidays. Once you reach the mountain, the ascent is constant and rather steep at times. We had two experienced guides with us: One leading the pack in front, and one at the back making sure no one falls behind. This is one of the most important parts of the hike, safety. They literally walk you through the path, help you out when you need a hand and also are quite helpful in that they know the way. 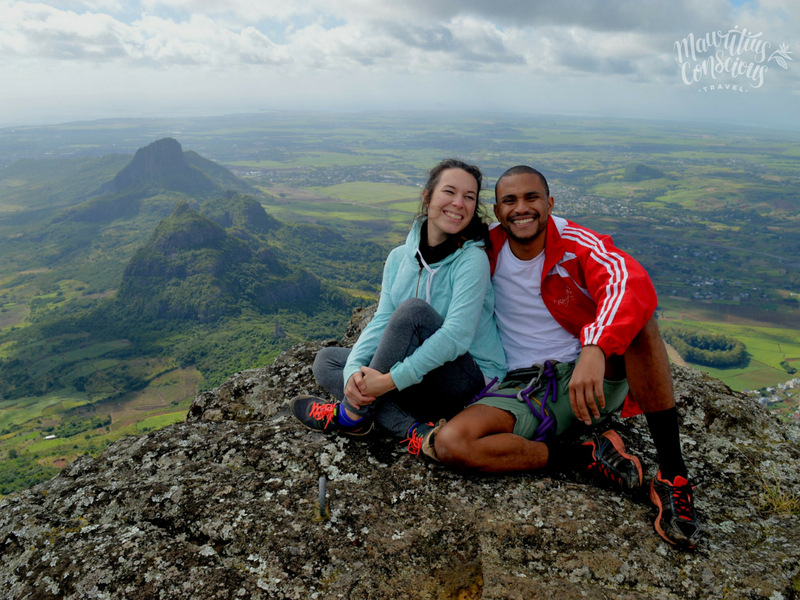 The hike is unlike any other that you will do in Mauritius, the climate of La Laura makes it very pleasant to hike during winter time, but it can get rainy sometimes, so you have to be careful. The path to the top is through a steep gorge that opens up to even steeper cliff faces. There is not a definite or marked path to console your efforts and this is where having a guide certainly helps. However, the path gets treacherous once you get to mountain’s shoulder; we were (almost quite literally) swept off our feet. The view was magnificent: the beautiful landscapes of the centre of the island, the numerous mountains, all topped with not one, but two rainbows. It was indeed a beautiful day for it. We found shelter from the strong wind in a hollow groove covered by bushes (as authentic mountain explorers) and had lunch there. It was important to recover fully because we had seen what awaited us. The hardest part was yet to come. With our spirits high and our batteries full we decided to continue the ascent. For this part, we needed two ropes to rock climb. With our guide belaying us, directing and encouraging us, we climbed the first of three rock climbing missions. One by one we went up and perched ourselves on the side of the cliff like mountain goats, or unicorns, if we are going with the spirit of rainbows. This is where we noticed the importance of being a small group. We were four and two guides, and this was the best way to share our experience. At this point, the hike had become as challenging mentally as it was physically. The height and the precariousness that we were putting ourselves in was unprecedented for all of us. At one point or another, we all thought about the fatality of the human body, but the guides did a good job at reassuring us and we also had an excellent team spirit! The part two of three was a true test of grit. 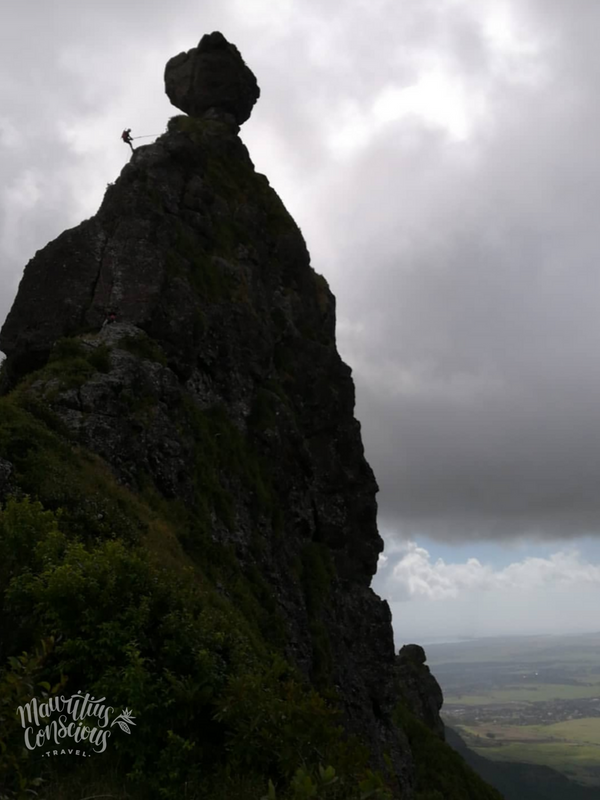 It did not demand much skill in climbing but suddenly everything had become mental. Are you going to do it? Will you overcome the angst? Will you not fall? One by one again, we all did it, and we all cheered for one another. But the greatest reward was coming up to the giant iconic boulder: the head of the Pieter Both – and we were all about to conquer it! There are metal steps making a ladder installed on the most protruding face of the boulder and that is the way up. 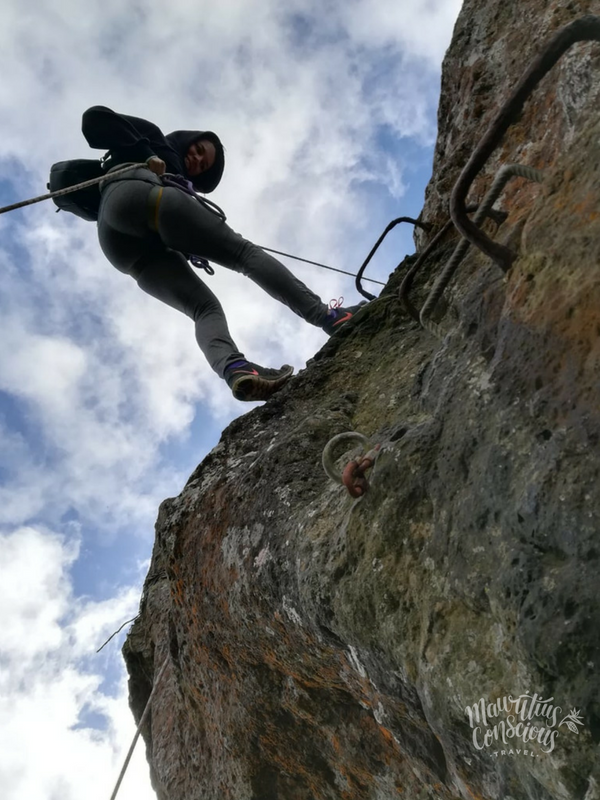 Equipped with our harnesses, again one by one we took on the challenge of bouldering up, starting horizontally with our back to the ground, pulling ourselves up, latching and unlatching ourselves to each of the ladder steps. When we finally arrived up at the top, our endorphins and adrenaline were off the charts. 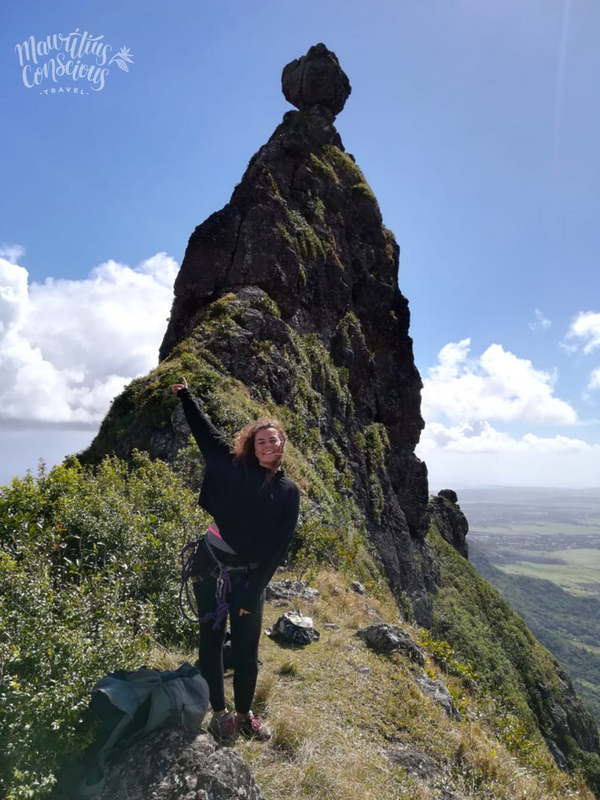 We had completed the most difficult hike in Mauritius and most of us completed our hat-trick of the three highest mountains on the island. It was the greatest feeling of achievement ever and we had all completed it together! We were now eager to get back down and enjoy a nice, warm bowl of boulettes in Saint Pierre. And that’s what we did. In the week that came, we were all on a high, walking around with this amazing feeling of achievement. 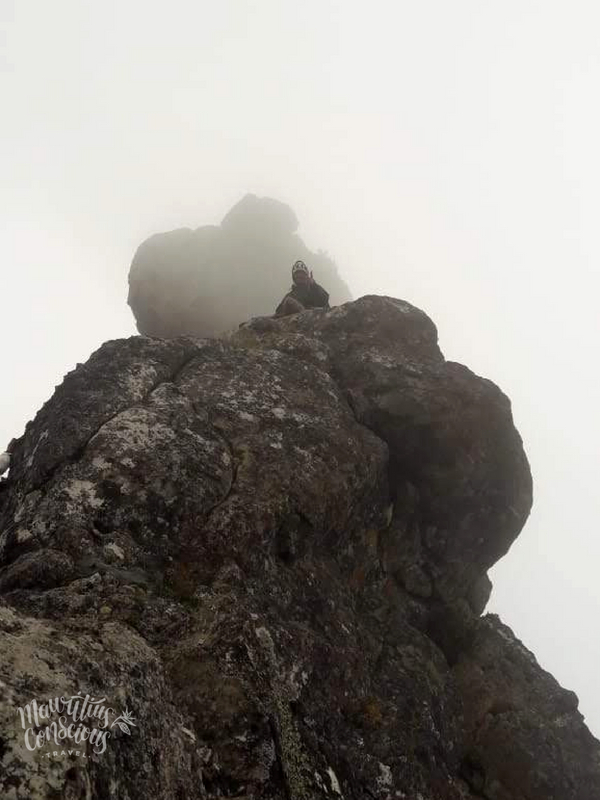 The Pieter Both, is a recommended hike for outdoor adventure lovers, extreme sports enthusiasts and seekers of authentic ecotourism.  We hook you up with the right guides.